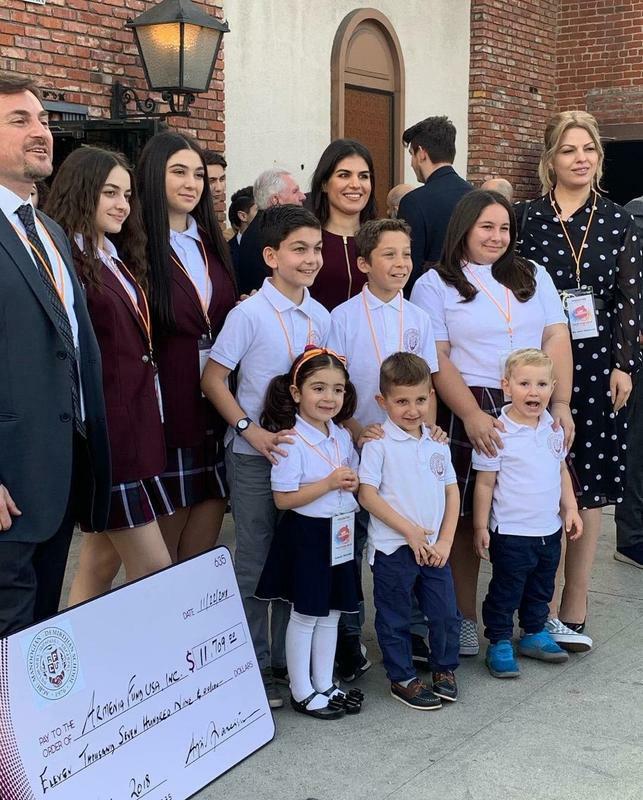 The AGBU MDS Family raises $11,709.00 for Armenia Fund! On Thursday, November 22nd, on Thanksgiving day, our school participated in the 21st annual Armenia Fund Telethon with a donation of $11,709.00. We would like to say a big thank you to all our parents, and students for their generosity and participation in our fundraising efforts. Thank you also to those amazing students and teachers who spent part of their Thanksgiving day at the ARTN studio to present the check to Armenia Fund on our school's behalf. Our students did a wonderful job representing our school and spoke beautifully in Armenian. We are very proud of all our students, especially our adorable Artemis Nazarian Preschool students! You can watch our students here! The Armenia Fund Telethon was able to raise $11,109,633.00!